The second installment of the UNSW Built Environment Utzon Lecture Series is being held tomorrow night. The lecture, titled “Sydney 2030 Vision” will be given by Clover Moore MP, Lord Mayor City of Sydney. Clover Moore MP has been an Independent Member of the New South Wales Parliament since 1988 and Lord Mayor of Sydney since 2004. The first popularly elected female Lord Mayor of Sydney, she was re-elected in 2008 with an increased majority. Throughout her public life, Clover Moore has pursued appropriate sustainable development, better residential and urban amenity, increased open space, improved public transport, action to protect our environment and address climate change, open and accountable government and social justice. As Lord Mayor she leads Sydney’s City Council to implement Sustainable Sydney 2030, the City’s strategic plan to secure Sydney’s future as a competitive global city and one of the world’s leading green liveable cities. 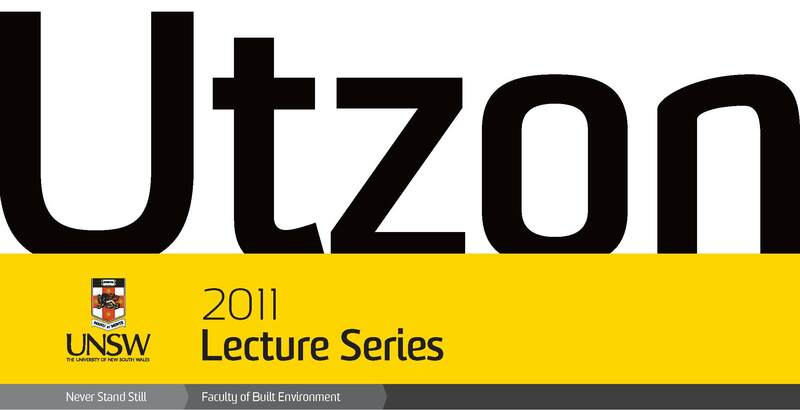 On the 23rd March 2011, UNSW Built Environment will be launching the 2011 Utzon Lecture Series at 7.00pm. This year the Faculty will be host to a series of national and international speakers that include Peter Singer, Professor of Bioethics at Princeton University, Clover Moore MP, Lord Mayor of Sydney, Carol Willis, Professor of Urban Studies at Columbia University and Director of The Skyscraper Museum; and many other experts who will address local and global built environment concerns, issues and perspectives. The series will commence with a lecture by Peter Mould, NSW Government Architect and Visiting Professor at UNSW Built Environment, titled “Islamic Architecture”. Peter Mould is a graduate of the University of New South Wales. He is a practising architect and worked in the private sector in Australia and overseas before joining the NSW Government Architect’s Office. His work in the public sector has included the design of schools, court houses, colleges and urban projects at Circular Quay, Taronga Zoo and St Mary’s Cathedral. He has received numerous awards for architecture, urban design and adaptive reuse. 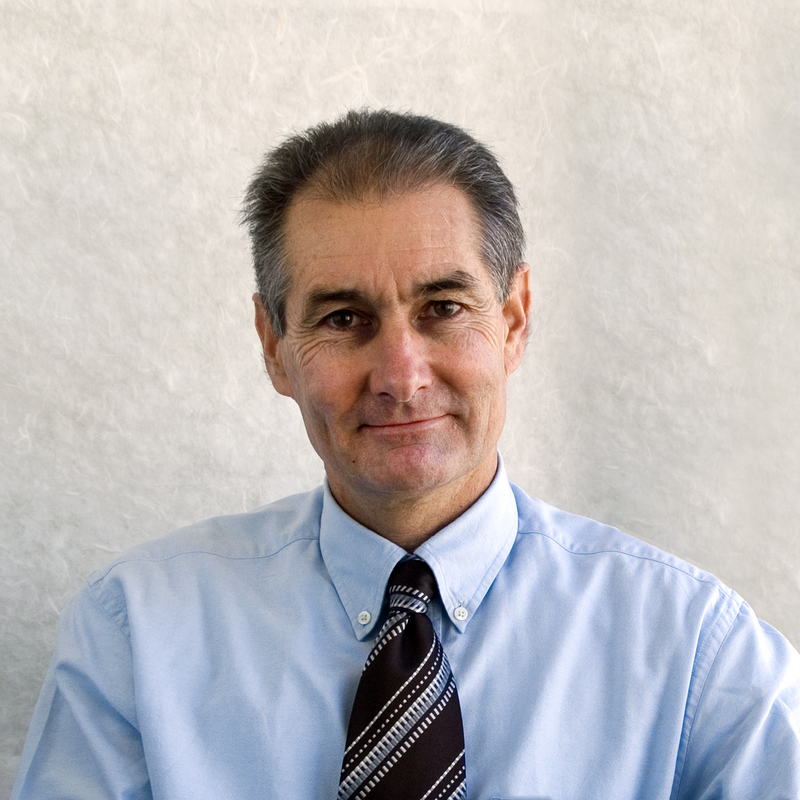 Peter is a Fellow of the Australian Institute of Architects and past Vice President of the NSW Chapter. He sits on the Central Sydney Planning Committee, the Heritage Council and the NSW Architects Registration Board and many Design Review Panels. He has recently established and now chairs the Eminent Architects Panel to advise the Sydney Opera House. His lecture will look at regional styles in Islamic Architecture by examining the traditional mosque and tomb. It will examine the way the plan form reflects regional influences and the relationship between functions, form, structure and decoration. It further investigates the way functional elements became symbols and structural responses evolved to become decoration. Please click here to see the 2011 Utzon Lecture Series program in detail. Or for more information please visit our events page on the Built Environment website. Hey there! My name’s Keena Vazquez and I’ve just finished my very first semester of Architectural Studies. No matter how hectic it got, I have to say that enjoyed my first taste of architecture at UNSW. Apart from Unreal Tournament, one thing I know all of us freshers will associate first session with is the Sydney Opera House. We were first introduced to the Opera House in BENV1080 (Enabling Skills and Research Practice) when we were asked to make a hand-drawn poster of our personal encounters with the Australian icon. Little did I know that this poster would be the springboard for a series of assignments on the Opera House. Our session-long affair with the Opera House continued with loads of guest lecturers who spoke about anything and everything to do with the Opera House – Utzon’s design principles, his vision, its renovation, in the context of graphic design etc. Later on we were asked to create two more posters. With each poster, we were expected to refine our ideas, relate them more meaningfully to our layouts and explore different mediums of expression – digital manipulation, manual drawing and modelling. Even if there seemed to be a lot of “physical” work (drawing, modelling and computer manipulation) involved in making our posters, I found that it required me to THINK more than anything else. We weren’t just asked to make something pretty. It actually had to mean something and make sense. We were meant to relate our experience of the Opera House with Utzon’s design principles and an assigned chapter of a book through a section model and piece of text, all rolled into a poster. It took a lot of trial and error for me, but I knew it was all part of the process. In the beginning I was worried about my lack of computer and modelling skills. Doodling was really more my thing. But half way through the process, I realised that having a solid concept and a clear message were the most important things. Focusing on a key idea simplified things a whole lot. Fortunately it turned out all right. I came out of Enabling Skills with more confidence in my Photoshop skills and a new found interest in modelling. More importantly, all the critical thinking we did in this course left me with a great deal of respect for the ideas behind the Sydney Opera House and the brain power it took to dream them into reality.